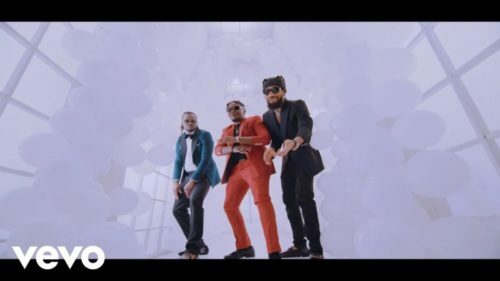 Catch up on this new music video coming in from Rudeboy – Double Double ft. Olamide & Phyno out now! Making his debut in 2019 is Rudeboy who premieres the video to his song ‘Double Double’ which features top acts Olamide and Phyno. The track was release in the last quarter of 2018 and a video was made as directed by Unlimited LA. It takes the plot of a wedding party where couples receives gifts in double. Making appearance are Paul Okoye’s kids Andre, Nadia and Nathan.